If you think of famous French people, Napoleon Bonaparte and Joan of Arc are often the first to come to mind. The history of the French Revolution is explained in schools all over the world. 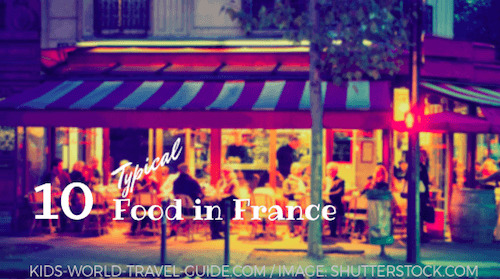 But there are so many other great French people you should know. 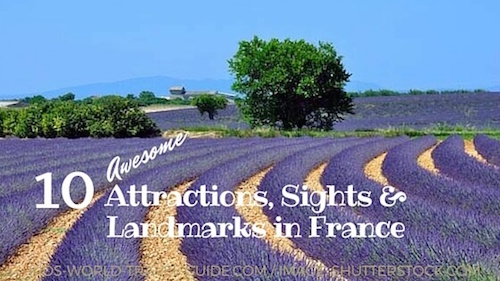 On this page, we want to show you some French geniuses, inventors and explorers and you will not be surprised that their work is still treasured all over the world. Auguste Rodin (1840 - 1917) is known for his sculptures. 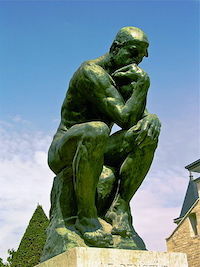 'The Thinker', the bronze sculpture you can see here, is one of his most famous work. The statue stands in Paris. Paul Gaugin, French painter and ceramics artist, is known for his colourful paintings. His work was influenced by his many travels to exotic places such as Martinique, Panama and Tahiti. He was a friend of Vincent van Gogh, the Dutch painter. One of his paintings is considered the most expensive artwork in the world as it was sold for $300million in 2015! Claude Monet, is considered the founder of the French impressionist painting style. He was born in Paris in 1840. He painted mainly landscapes and was amazed by the change in the countryside and the effects of light. 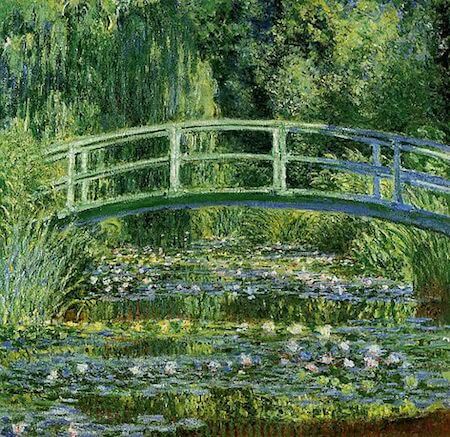 His most famous paintings include the waterlily pond in Giverny, where he lived until his death in 1926. 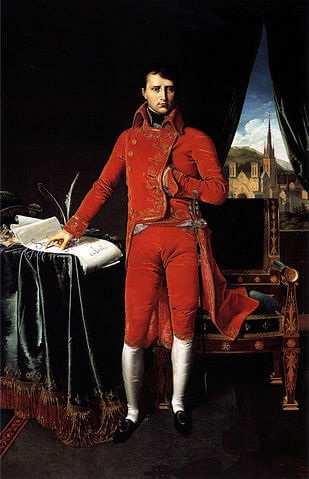 Napoleon Bonaparte (1769 - 1821) was the military leader during the French Revolution. He proclaimed himself the first 'Emperor of the French' in 1804 and led France through many battles and wars which are also referred to as 'Napoleonic Wars'. Napoleon was sent on exile to the Italian island of Elba in 1814 where he escaped soon after to take control over France again. He led another war and lost in the Battle of Waterloo. In 1815, Napoleon was sent on the remote Atlantic Ocean island of St Helena, where he died in 1821. King Louis XIV (1643 – 1715), Louis Quatorze (French for 14th) or Louis the fourteenth, was also called the 'Sun King' (le roi soleil). The ruler of France reigned over 72 years and is considered to be the longest ruling monarch in European history. During his time, France was the leading power on the European continent and three major wars took place during his rule and most French protestants fled the country during his reign. Jeanne d'Arc (Joan of Arc) (1412 - 1431) is considered the heroine of France for her role in the Hundred Years War between France and England. The 'Maid of Orleans' led the French to the first major victory against the British in the battle of Orleans. Joan of Arc had dressed in military armour to lead the battle and also showed support of the poor people distributing food to them. She was burnt at the stake in 1431 and is considered a saint by the Roman Catholic church. Pierre de Coubertin (1863 - 1937), is considered the 'father' and initiator of the modern Olympic Games. 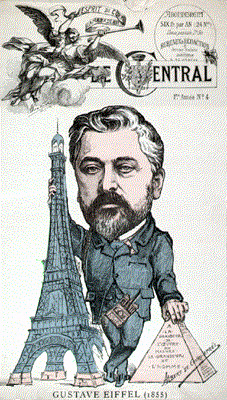 Gustave Eiffel (1832 - 1922) the French architect and engineer, designed the Eiffel tower for the world expo in Paris. He also helped with the construction of the Statue of Liberty in New York. Jacques Cartier (1491 - 1557) was a navigator and explorer. On his way to explore the Western passage to Asia, he set sail from France and arrived in Newfoundland in 1534, still thinking after his return to France that he had stepped on Asian land! He is the first person who mapped the St Lawrence River in eastern Canada/Northern America. Claude Debussy (1862 - 1918) French composer, was very interested in musical approaches which were 'non-Western', he liked Indonesian gamelan music which includes gongs and met allophones. One of his most famous works is the 'Mazurka'. David Guetta (born in 1968), famous French DJ, has sold over 30 million singles worldwide! His song 'This one's for you' was the official song for the UEFA 2016 (European Soccer Championship). Listen to the song here. 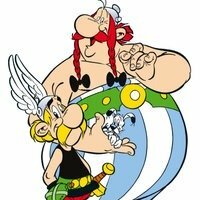 Asterix and Obelix, the stories of the famous Gaules fighting the Romans are read by people all over the world. 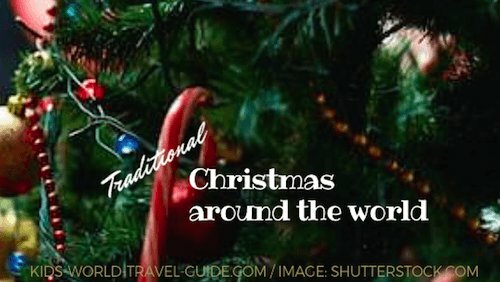 The characters were created and designed by the two French artists Rene Goscinny and Albert Oderzo in 1959.